One of our favourite rides, moved last year to the summer months. 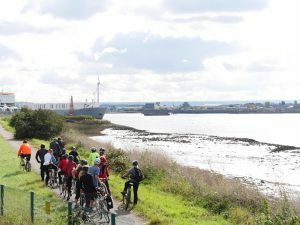 25 easy miles to RSPB Rainham & the Ingrebourne Valley. Returning by train from Upminster.